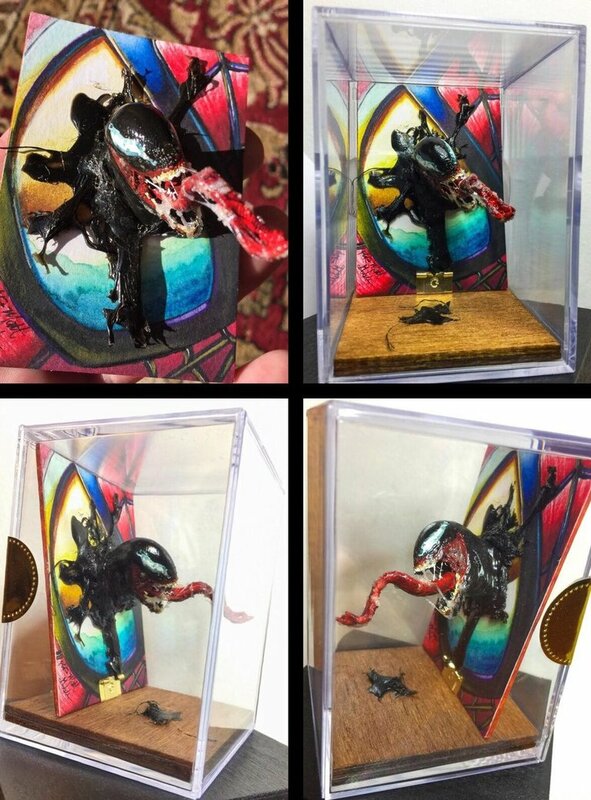 Are Sculpted Sketch Cards In The Hobby’s Future? 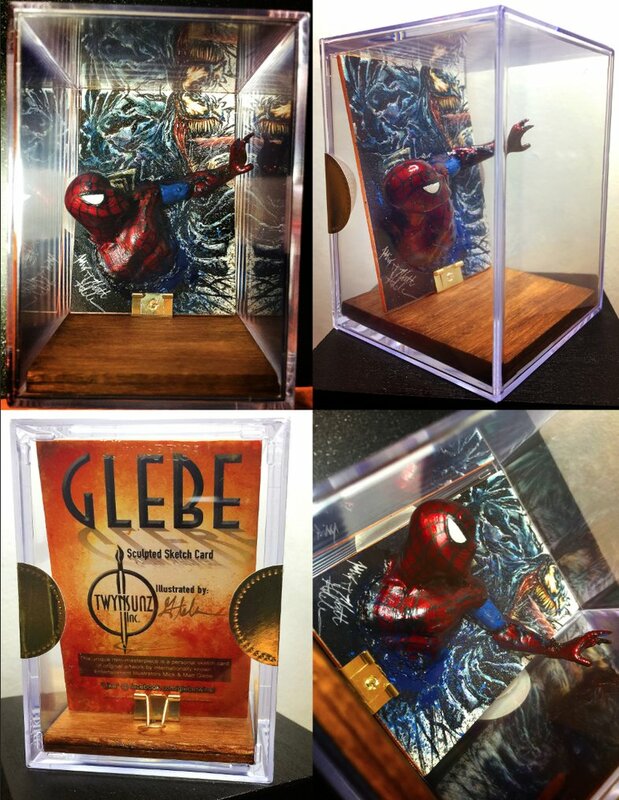 Collectors are always on the lookout for the next cool thing. Sometimes innovation can get a little stagnant depending on who you talk to. Just look at the plain, unnumbered, one-color jersey card. At one time these would be considered pulls of a lifetime, and now they’re a dime a dozen for the most part. Nowadays when something new does come along, it either ends up being overproduced having it’s value get reduced to nothing, or produced in such small quantities only a few collectors get to appreciate it. Its an incredibly difficult balance. 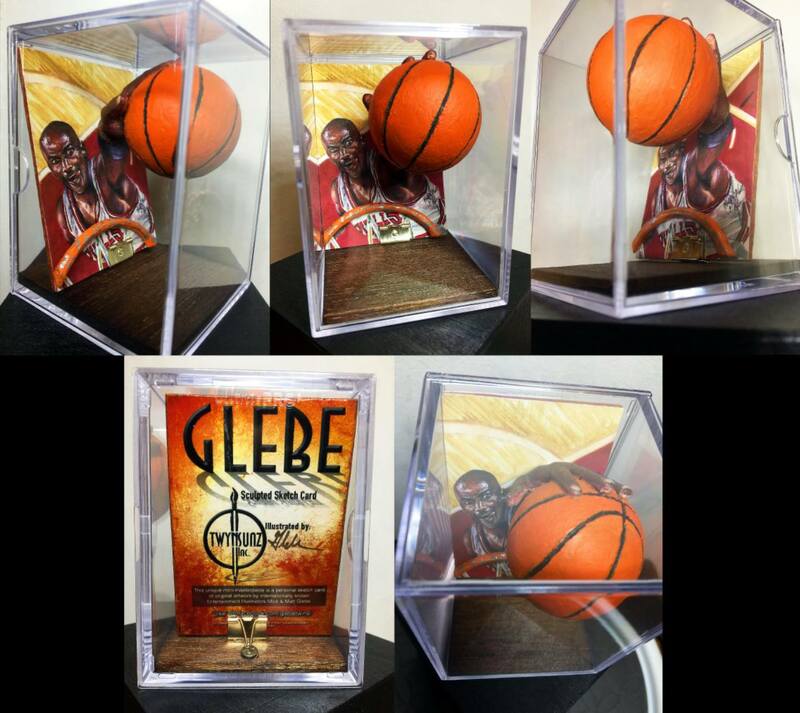 Speaking of innovation, check out the new Sculpted Sketch Cards from Glebe. These pieces of artwork look awesome. Its definitely a new take on sketch cards. They literally jump out at you. I’d really like to see Topps team-up with them to create some sports pieces. 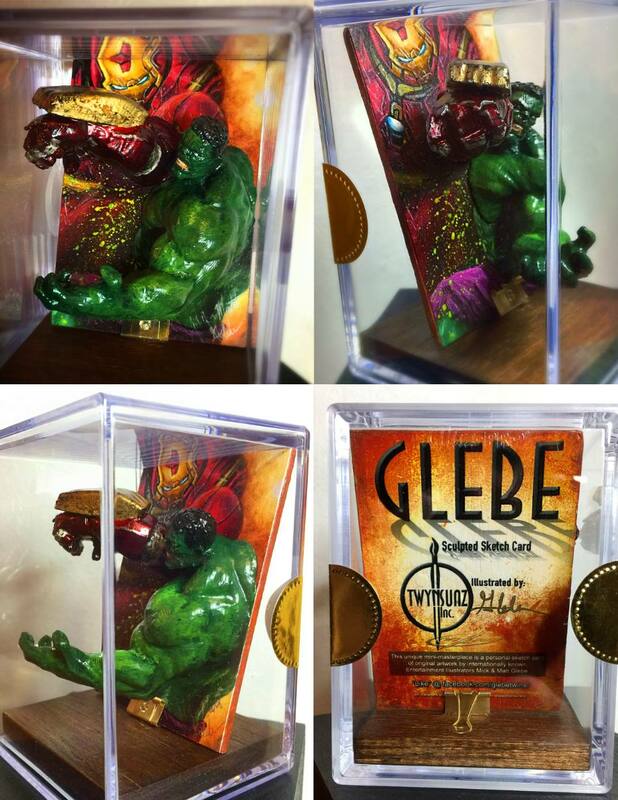 As of right now, Glebe’s Sculpted Sketch Cards mainly focus on Marvel superheros. I could see them being offered in high-end products as a redemption. They would be ideal for a product like Topps Transcendent. Just imagine some of baseball’s most iconic moments depicted this way.